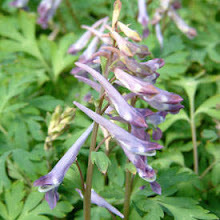 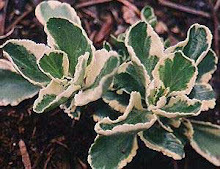 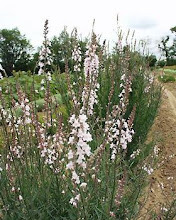 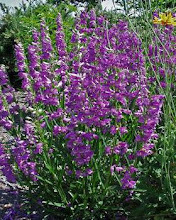 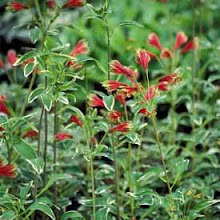 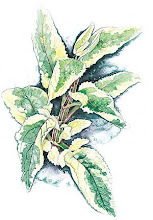 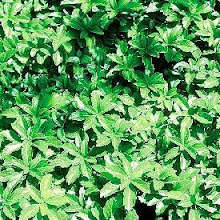 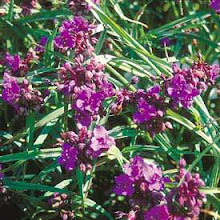 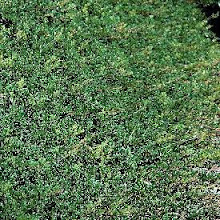 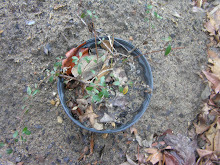 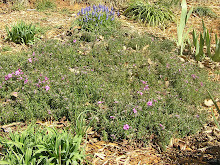 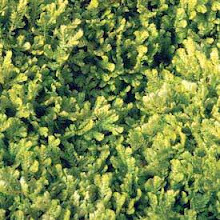 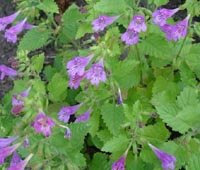 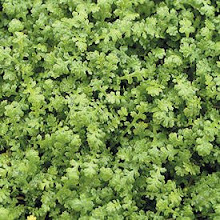 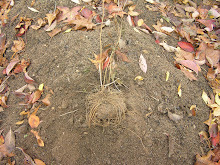 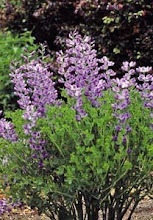 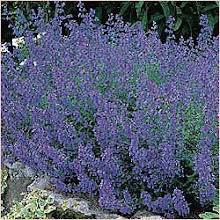 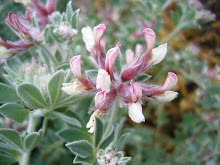 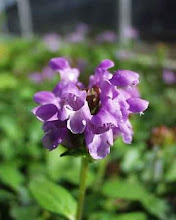 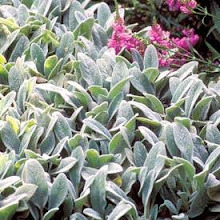 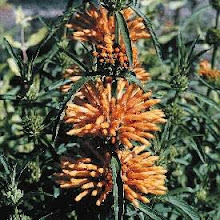 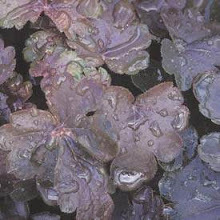 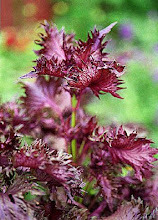 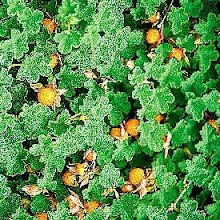 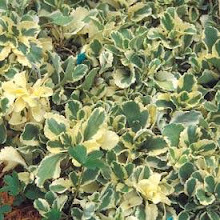 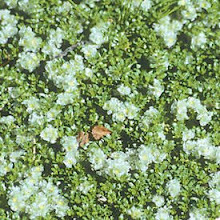 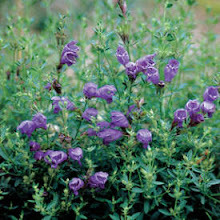 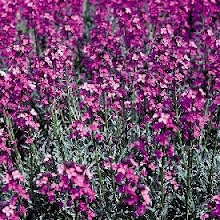 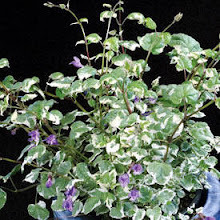 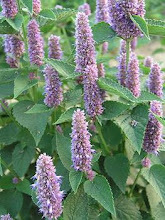 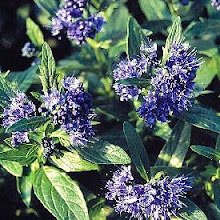 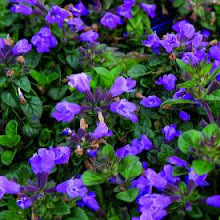 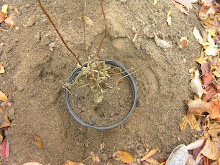 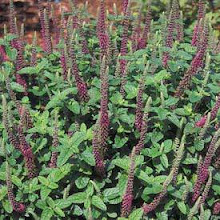 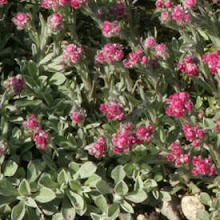 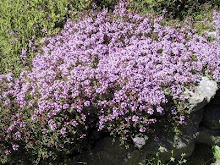 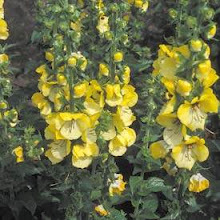 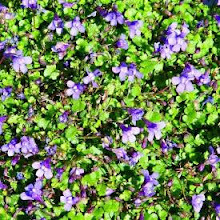 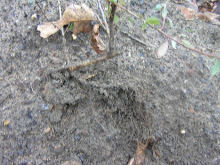 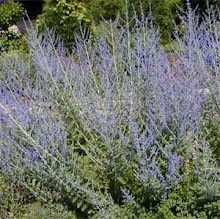 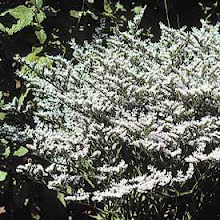 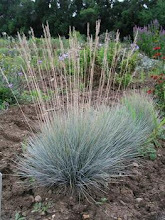 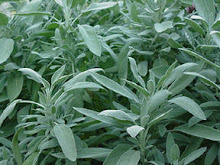 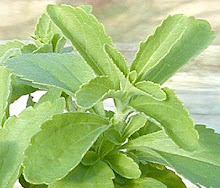 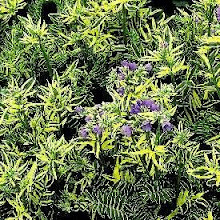 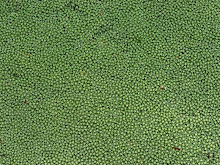 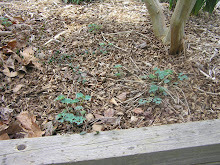 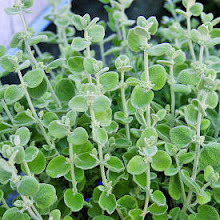 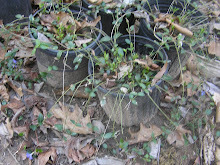 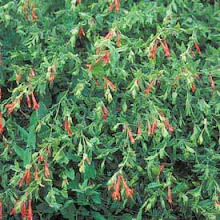 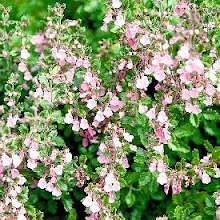 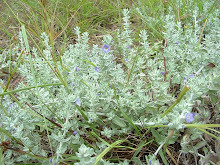 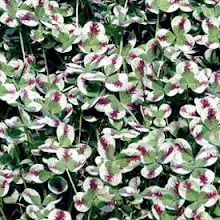 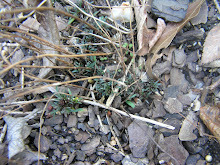 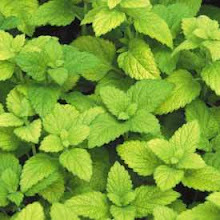 Propagating Teucrium or Germander can be accomplished in the spring or fall by locating well rooted rhizomes that spread out underground from the parent plant. 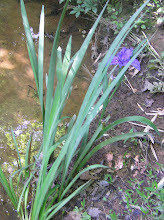 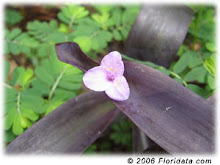 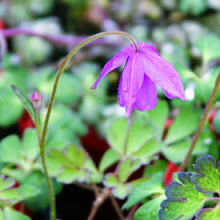 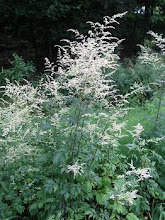 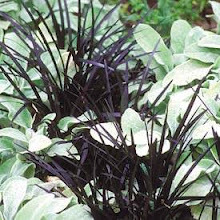 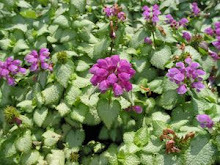 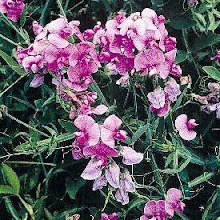 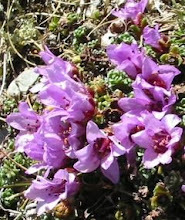 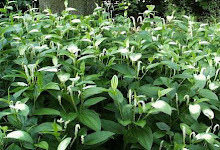 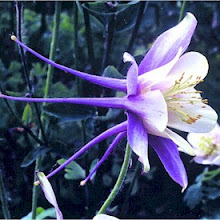 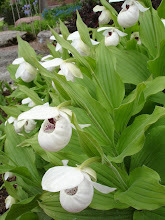 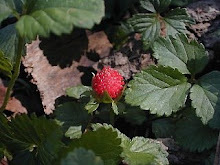 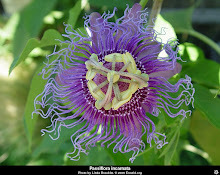 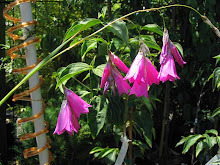 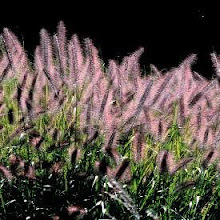 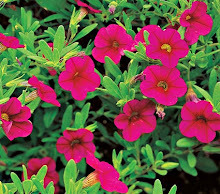 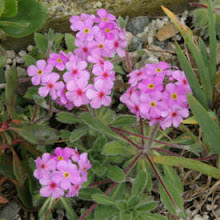 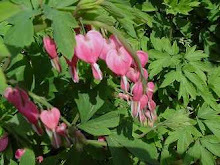 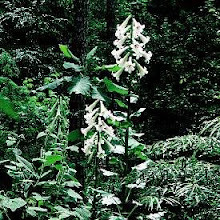 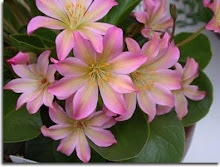 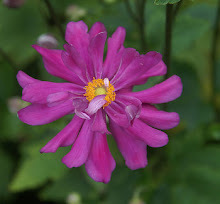 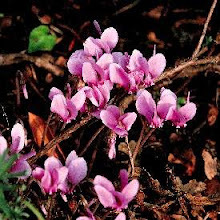 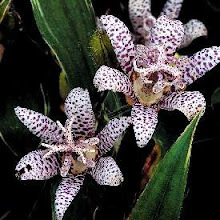 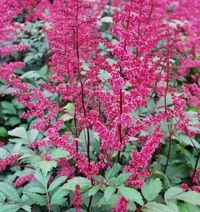 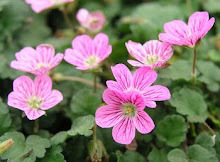 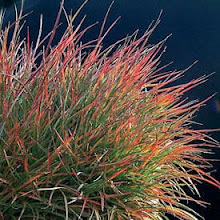 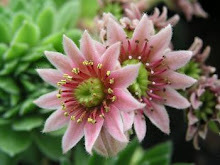 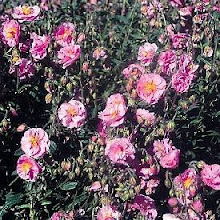 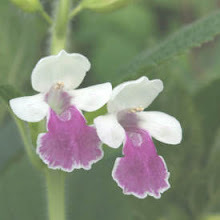 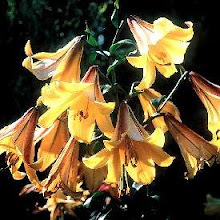 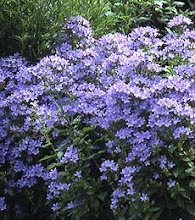 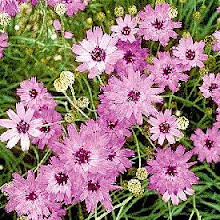 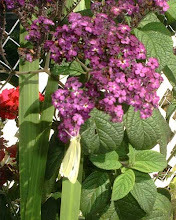 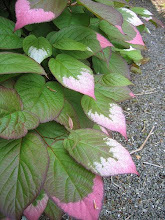 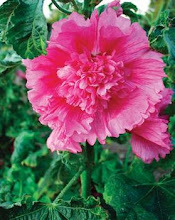 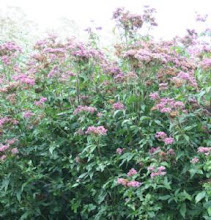 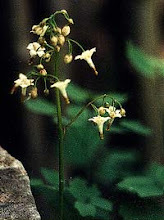 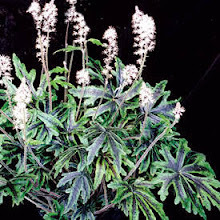 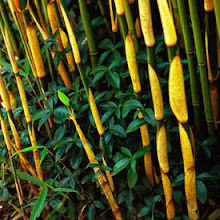 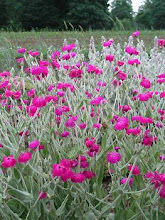 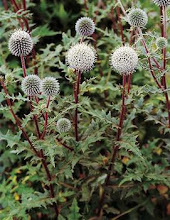 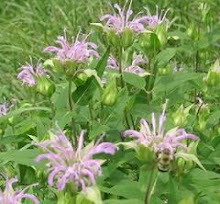 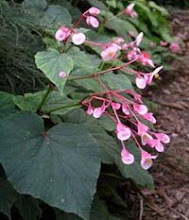 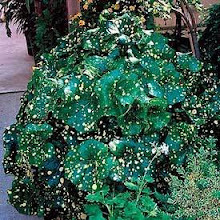 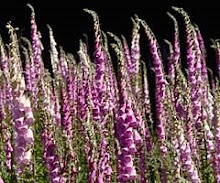 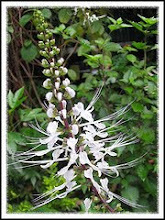 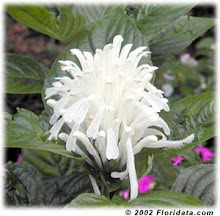 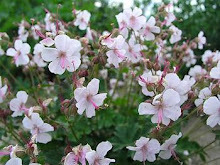 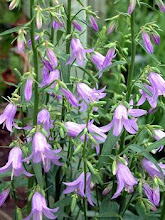 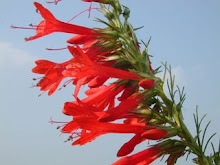 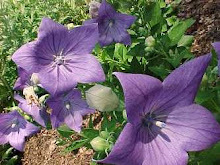 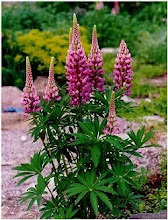 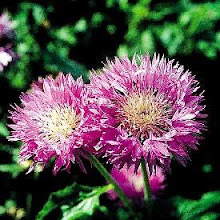 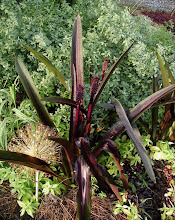 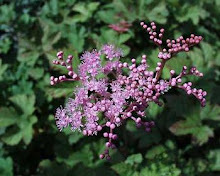 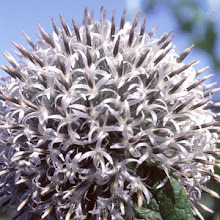 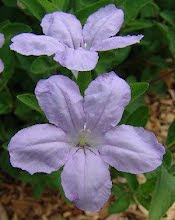 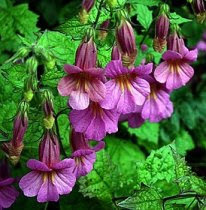 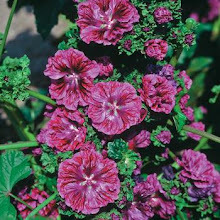 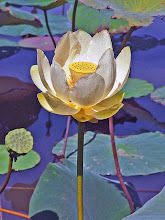 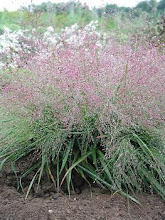 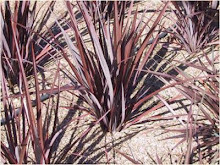 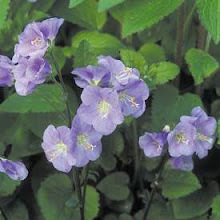 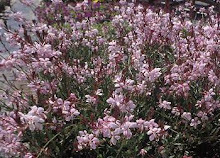 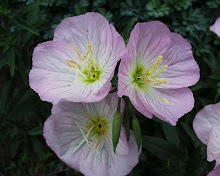 The plant reaches a height of 6"-8" and blooms in the summer, July-August, and its flowers are pink. 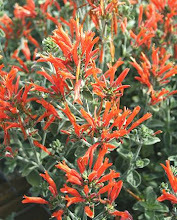 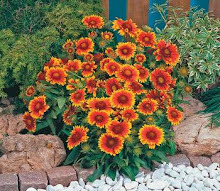 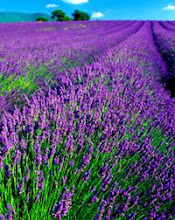 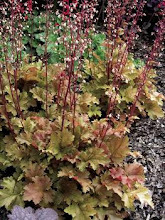 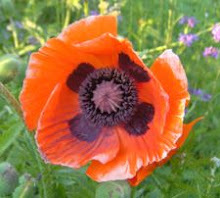 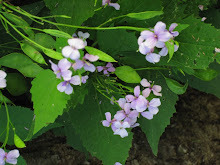 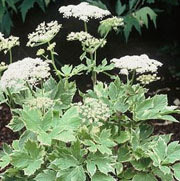 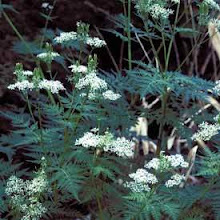 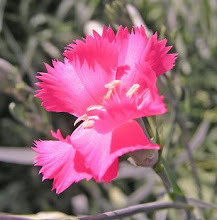 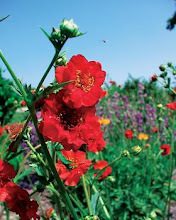 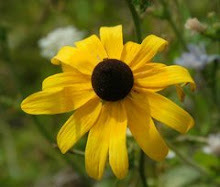 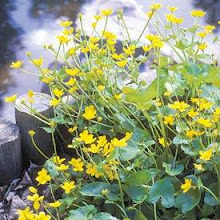 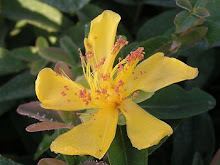 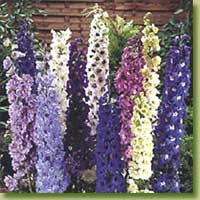 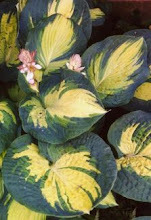 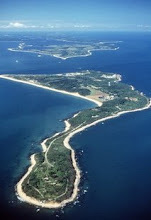 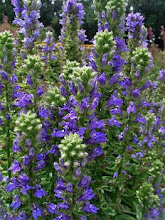 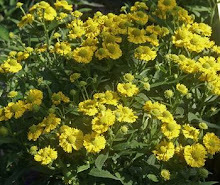 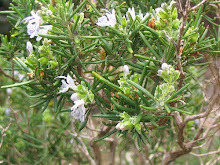 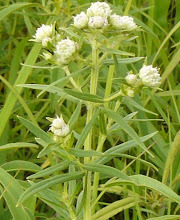 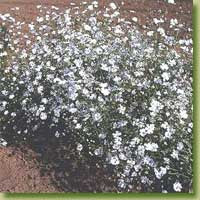 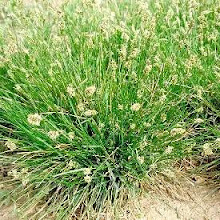 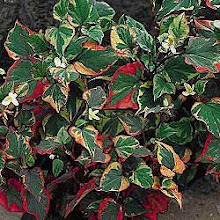 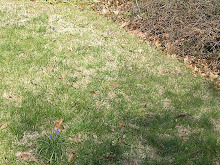 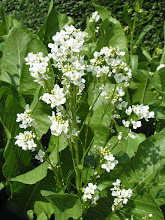 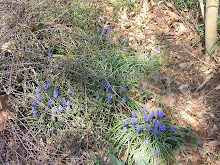 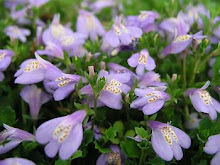 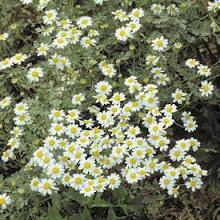 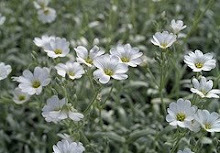 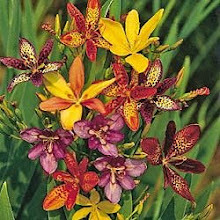 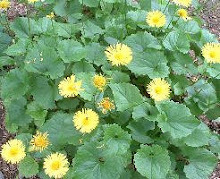 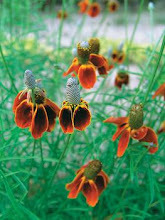 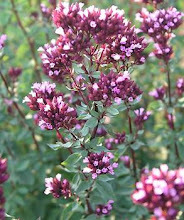 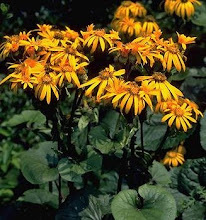 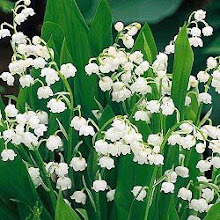 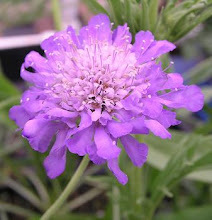 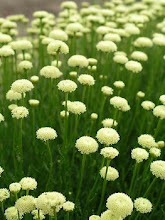 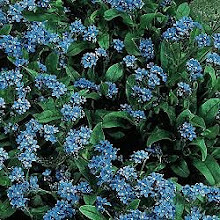 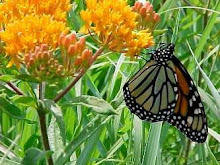 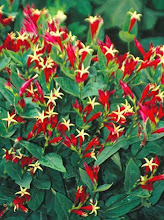 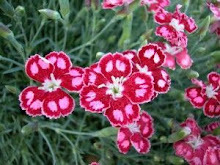 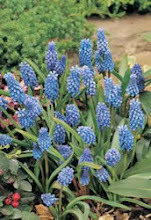 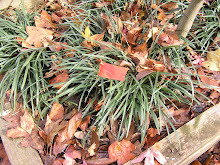 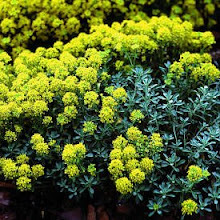 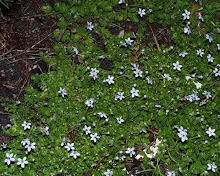 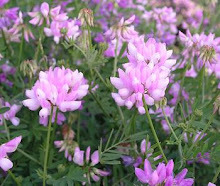 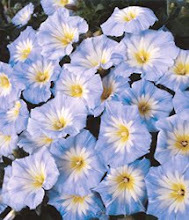 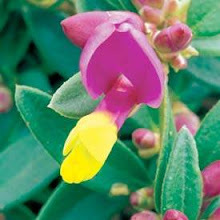 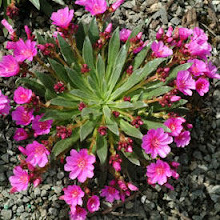 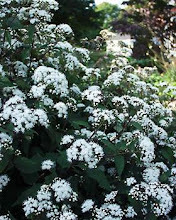 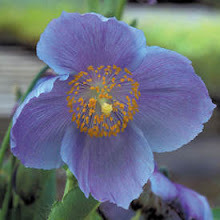 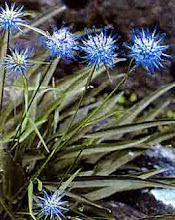 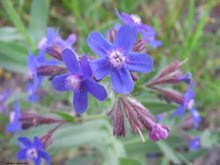 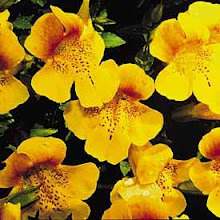 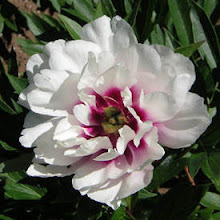 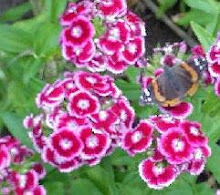 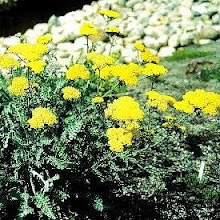 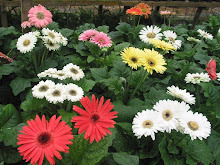 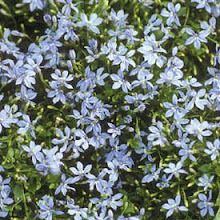 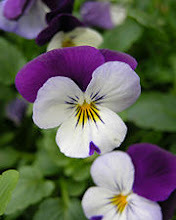 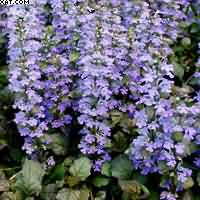 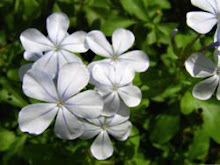 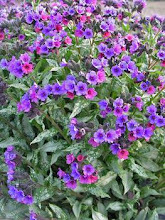 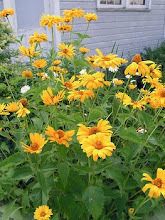 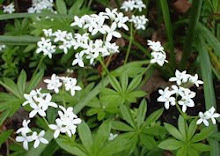 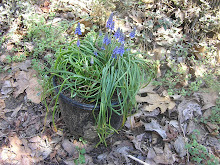 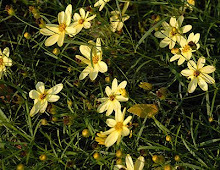 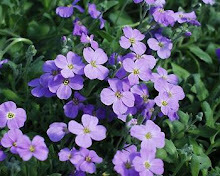 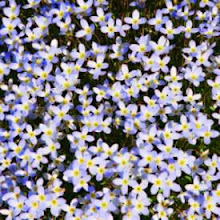 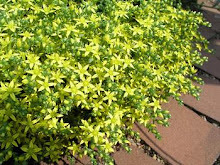 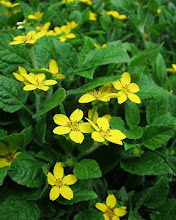 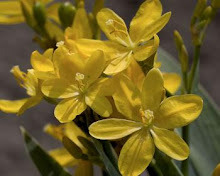 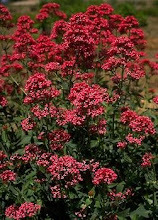 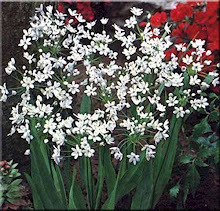 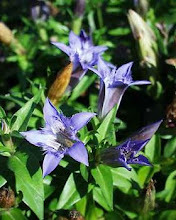 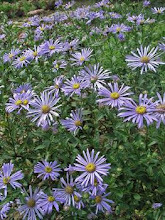 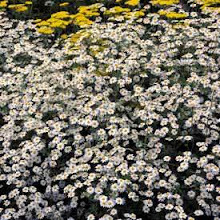 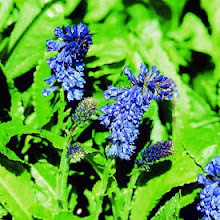 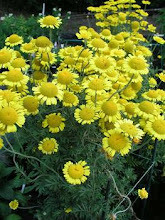 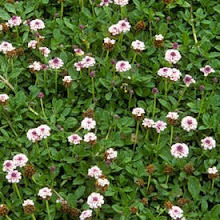 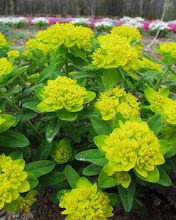 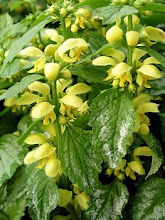 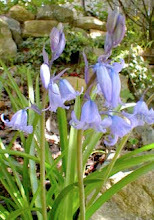 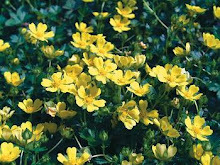 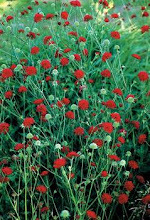 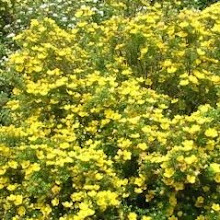 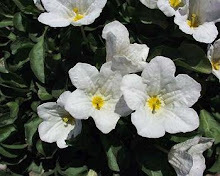 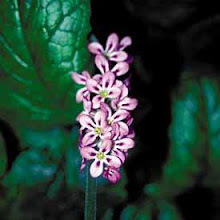 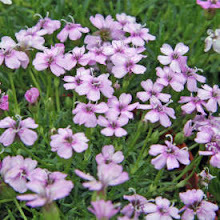 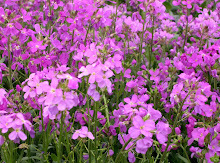 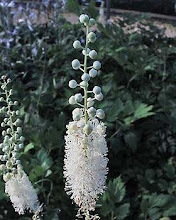 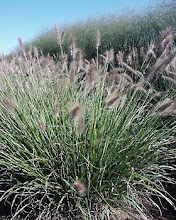 The blooms attract butterflies but not deer, are evergreen in warmer zones, and are drought tolerant once established. 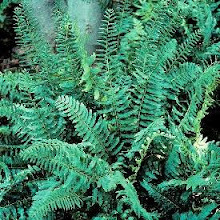 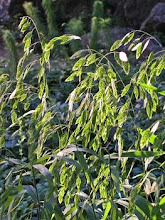 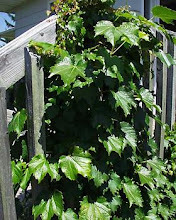 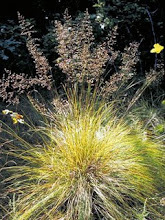 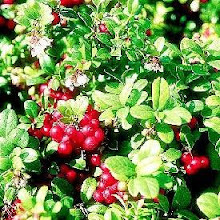 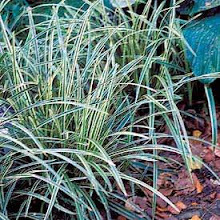 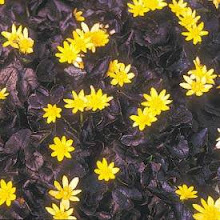 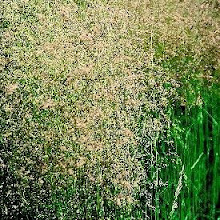 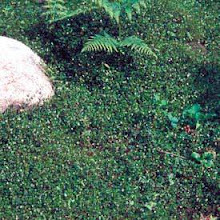 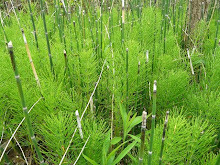 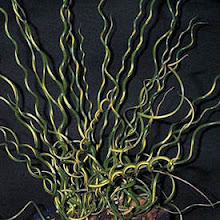 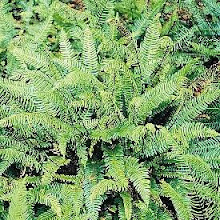 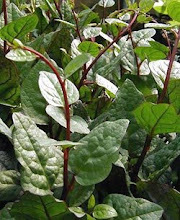 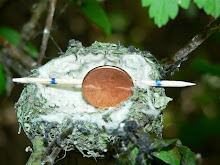 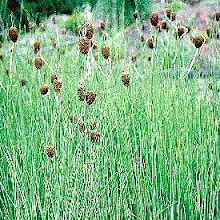 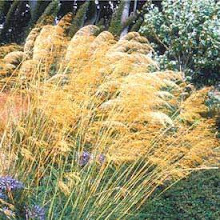 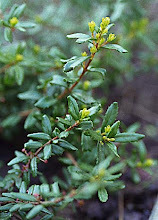 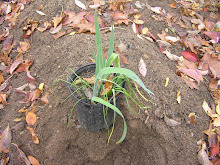 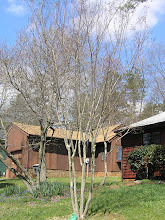 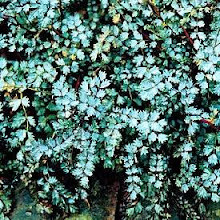 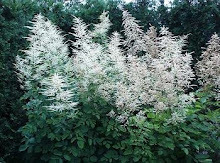 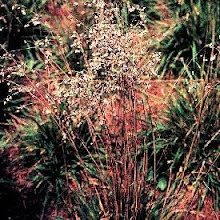 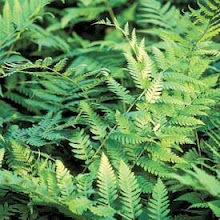 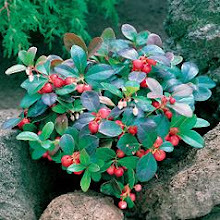 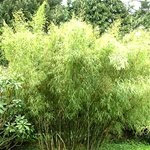 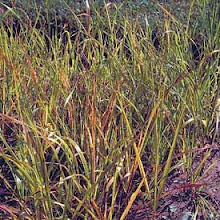 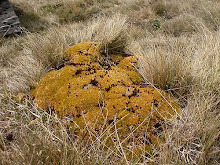 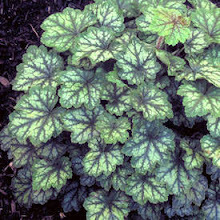 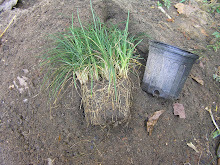 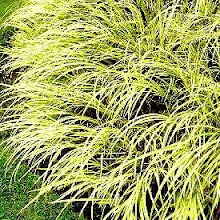 Since the plant remains compact there is very little trimming necessary and could be considered a woody plant.